This entry was posted in Art, business, design, flowers. 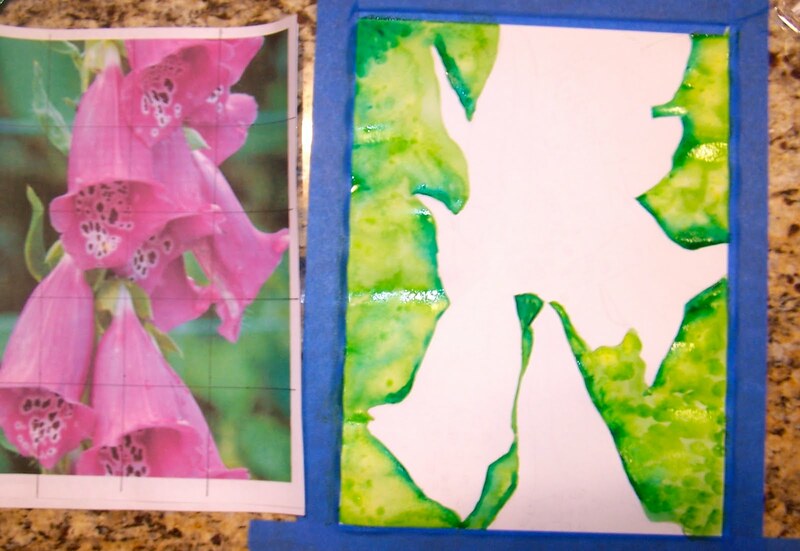 art, foxglove, Garden, International Fake Journal, mother, painting, pass it on, teaching, watercolor, woman. Bookmark the permalink.